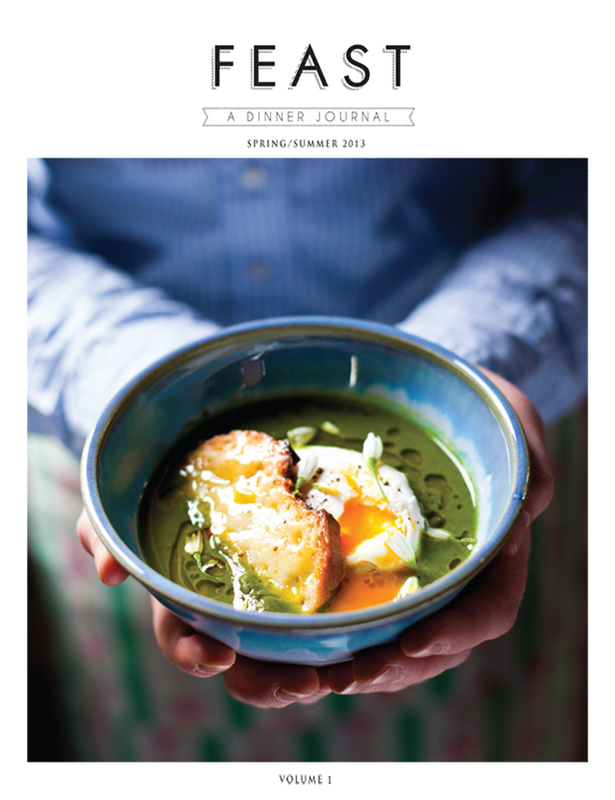 Welcome to the spring issue of FEAST. A delicious celebration of this spring’s seasonal produce and a show-case of some of Ireland’s finest food producers. The opening features in this dinner journal take us on a journey across Ireland through our FEAST spring menu. Each ingredient feature brings you closer to a dramatic spring meal in the Glade, a stunning old church surrounded by forest in Kinnegad, Co. Kildare. On our way to the great FEAST we travelled to the wild and rolling hills of Connemara for spring lamb for our main course of braised lamb shanks. This was extra special as the lamb is not just unique to Ireland but unique to the Connemara Hills. In the lush countryside surrounding Ballyvolane House in Co. Cork we found cool rivers teeming with fish and were inspired to create our gravadlax starter. In a converted railway station in Carnaross, Co. Meath we explored Sheridans Cheesemongers’ headquarters where mountains of cheese act as taste-snapshots of Ireland’s many terroir. It’s hard not to be inspired by the raw and beautiful scenery which produces so much of Ireland’s finest food. But townies in Ireland are not without their foodie credentials. New voices in food like Oisin Davis of Dublin’s Damson Diner gave us a foraged cocktail masterclass showing us how to make a hedgerow cocktail with elderberry gin, all his foraging takes place in urban Dublin. From the romance of an island bakery off the west Cork coast Patrick Ryan’s Heir Island Firehouse Bakery shared his recipe with us. Over in Drogheda Jeni Glasgow shares the much lusted after secrets of her wild and wonderful Brown Hound Bakery, with the recipe for her sweet torched lemon temples making a dramatic end to our FEAST. The importance of every element of our FEAST is highlighted by a visit to Rosemarie Durr’s pottery studio in Castlecomer, Co. Kilkenny who kindly allowed us to use her beautiful hand crafted bowls for our wild garlic soup. A morning spent with Mark Grehan in his beautiful Dublin city flower shop located on the steps of the Powerscourt Town House ensured we had unique floral displays on our table setting. 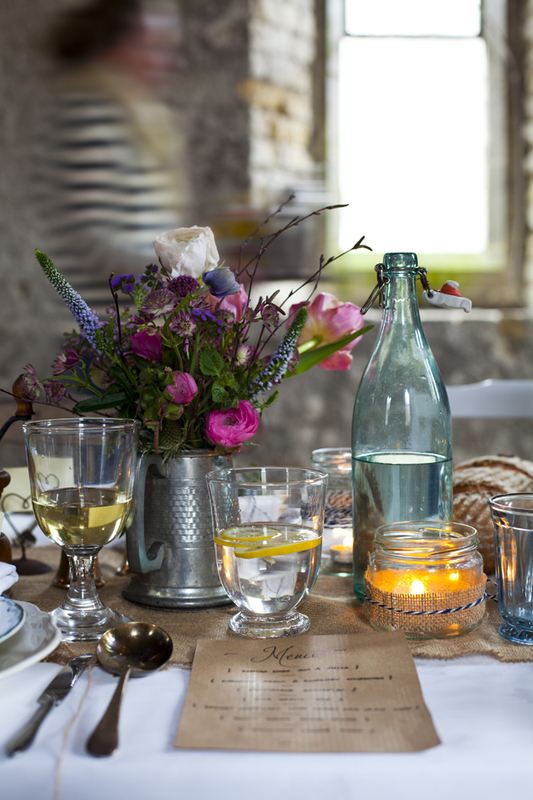 Turn the pages and follow our spring 2013 journey through Ireland as we gathered the ingredients for a Spring FEAST. Purchase your digital copy via our app available on the iTunes store and Android Devices or for printed copy visit MagCloud.